The top criminals of Gotham think they're planning a big heist in secret, but you're one step ahead with the Batman Listener! 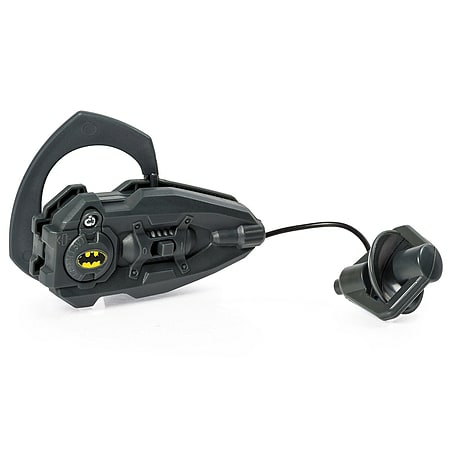 Become the world's greatest detective and hear conversations from far away. Simply slip it on your ear, turn it on and listen! 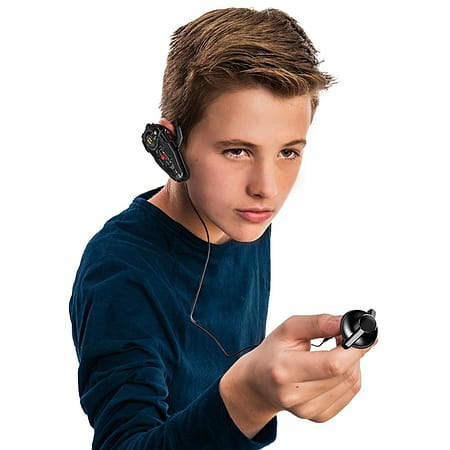 You can even hear whispers up to 30 feet away. With the Batman Listener, you're always one step ahead. 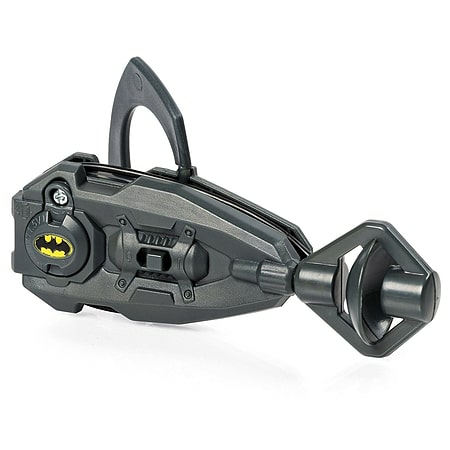 Gear up for the streets of Gotham with the Batman Listener from Spy Gear! 1 x LR44 battery required for operation. Battery included.